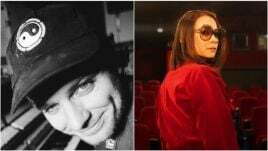 Lorde has continued to share her love for other musicians, covering two Kanye West songs in Chicago and praising Melbourne singer-songwriter Laura Jean on Twitter. 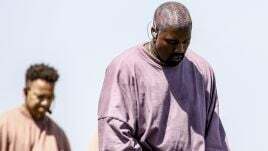 Busting out covers of Kanye tracks ‘Love Lockdown’ (a capella) and ‘Runaway’ (mixed with her song ‘Liability’) on Tuesday night, Lorde was well-received by Kanye’s hometown crowd. “Thanks Chicago! It must be nice to come from the same place as Kanye West,” she told the audience. 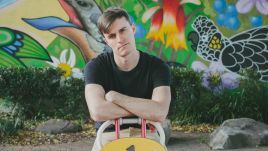 Continuing the love fest this morning, Lorde shared her support for Melbourne muso Laura Jean, tweeting praise for the song ‘Touchstone’, from the singer-songwriter’s upcoming album Devotion, due out in June. 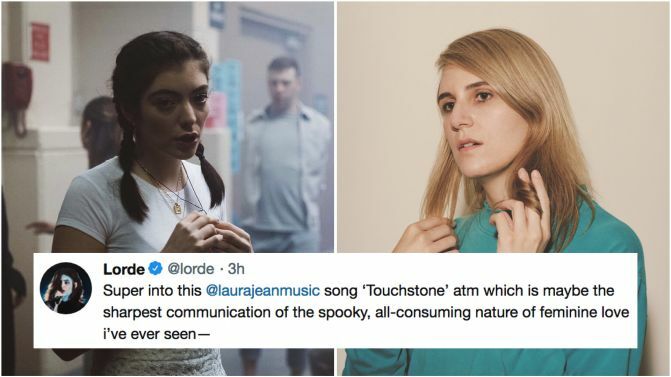 “Super into this Laura Jean song ‘Touchstone’ atm which is maybe the sharpest communication of the spooky, all-consuming nature of feminine love i’ve ever seen,” Lorde tweeted. 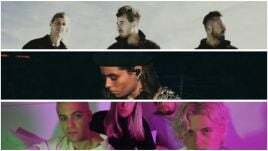 Lorde has recently performed other covers of tracks like Frank Ocean’s ‘Solo’, Carly Rae Jepson’s ‘Run Away With Me’ and Powderfinger’s ‘My Happiness’. Watch Laura Jean’s video for ‘Touchstone’, below.